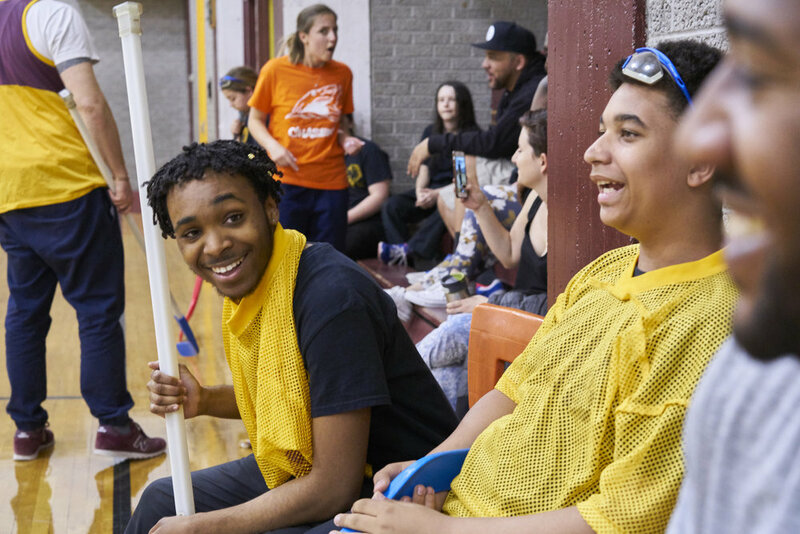 Last week, the WRG Foundation hosted it's first ever Ball Hockey Tournament at James Lyng High School and it was a huge success. We had over 32 kids participate (one-third of the entire student body!) who showed up to play, along with teachers and staff. 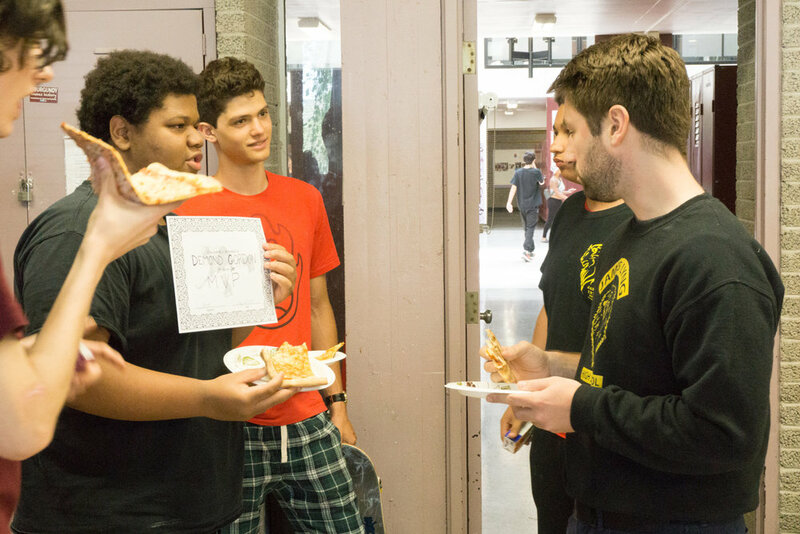 Everyone celebrated afterward with pizza donated by Pizzeria Adamo and donuts donated by Leche Desserts. We’d also like to acknowledge the contributions of fellow WRG Classic Gentleman Matt (Hatchy) Morein, Jeremiah Gordon, Justin Cohen and J-P Riopel. You guys stepped up in a big way, we sincerely appreciate it, and we know the school indeed does too.